If you want to rent a boat to do a cruise on your own, you are on the right place: you can have only boat with captain, or also camping equipment, and if you want to relax our cook with a fully equipped camp kitchen. 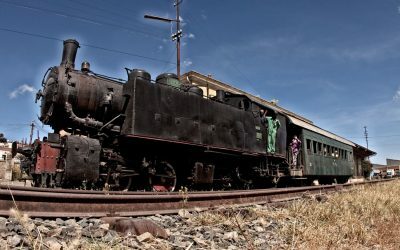 If it is your first time in Eritrea, or you have some days off, those 4 days target the best of our country: Asmara, modernist capital city and Unesco world heritage together witha week end in Dahlak Islands. What else? 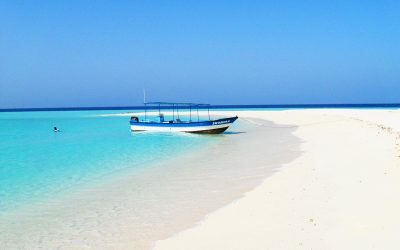 This is the trip for you if you are looking for a long stay in Dahlak islands. 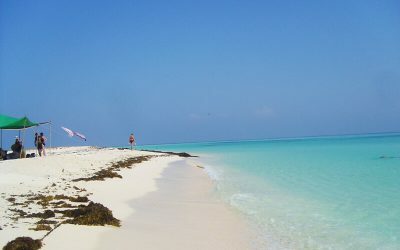 5 out of 8 days are dedicated to visit several islands. But need you te be flexible, as overnight will be in comfortable tents with camp beds. 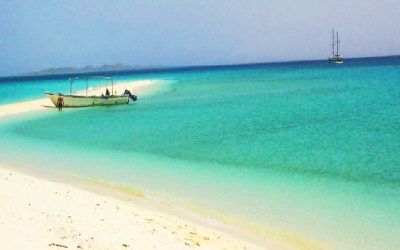 A program of 8 days that will take you all around Eritrea, visiting Asmara the modernist capital city, Keren, the archeological area of Kohaito and a cruise of 3 days in Dahlak Archipelago, with clear, crystral and pristine sea and beaches.